Jennifer Curtis has been in the printing industry for 17 years. 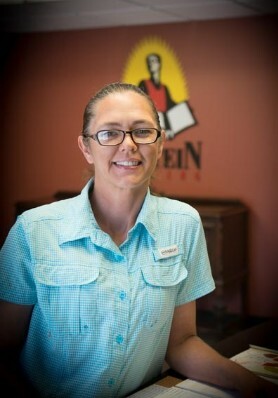 Jennifer started her career in printing in 2001 with none other than Einstein Printing. At that time, she was our customer service representative and proved to learn the industry at an incredibly fast pace. 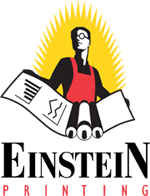 In 2005 Jennifer took an opportunity as a partner in her own printing firm and took on the task of running the sales and marketing side of the business. After 10 years of missing us, she came back to Einstein Printing in May of 2015 and serves as our VP of sales. Jennifer is happily married with three girls ages 24, 20 and 2 with her first grandchild on the way. In her spare time, she loves spending time outdoors with her family on weekend fishing trips, camping outings, or visits to her family’s mountain property in SW Oklahoma.